The following is the concept and initial draft phase of the short story. It’s dirty, rough, full of errors and mistakes and all the raw goodness of a first draft. The final story will vary in layout, structure, and edits. This page (and all links) are meant to illustrate the process and thoughts going into crafting the story. 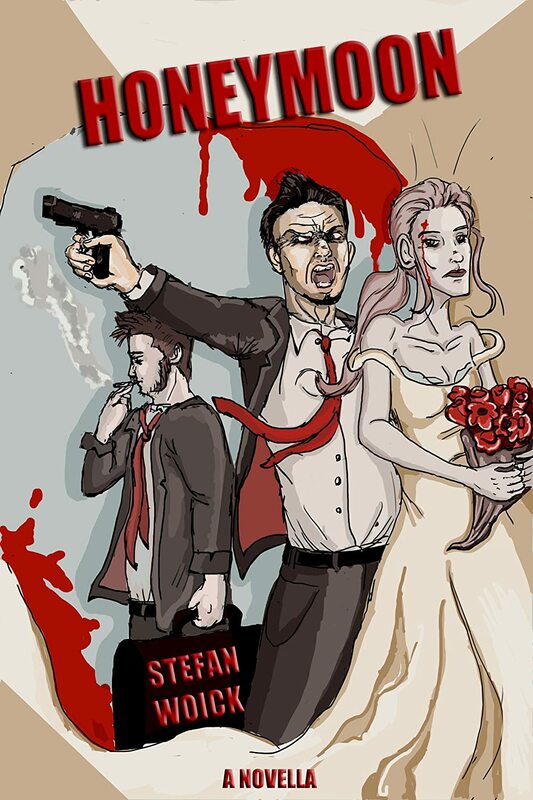 What was meant to be the perfect honeymoon, ends up to be trip through hell–filled with drug-mobsters and dead-beat step-brothers. Support me and consider purchasing the final Novella! Get the final conclusion of the the story with three extra scenes—the Aftermath!